The 2014 Winter Olympic Games were the perfect time to start the conversation on inspiration, team work, and competition with our children. However, the conversation certainly doesn't have to end with the closing ceremonies. 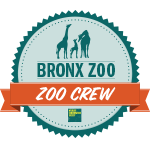 There are so many ways to inspire and teach what it takes to be a part of a team to children, and streaming movies on Netflix is just one of many. When streaming, don't just pick any ol' movie -- go for the ones that makes for a great family movie night and a great conversation on the results of hard work and dedication. This is one of my picks because Aiden's really getting into different types of sports these days, and boxing is one of them. 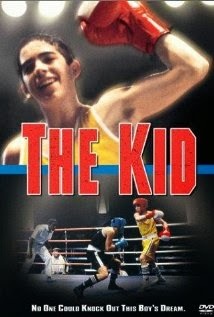 The Kid features an older boxing trainer, Harry Sloan, who trains and young boxer, Jimmy. The plot thickens as Jimmy attempts to hide his passion from his parents who don't approve of his pursuits. It's a great film about passion and purpose and never giving up, even in the face of obstacles. This inspiring movie teaches tolerance and acceptance like no other. 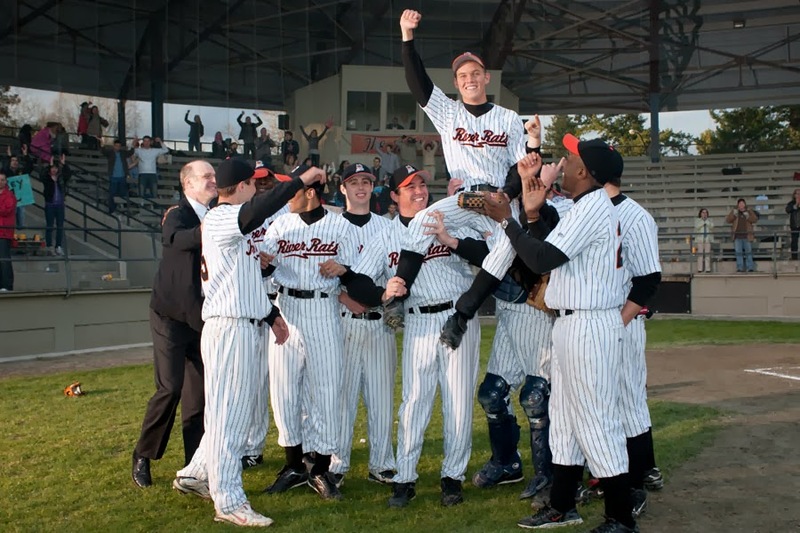 Arthur Murphy, a manager of a minor-league baseball team, finds a renewed inspiration after hiring a new pitcher who suffers from Asperger's. A Mile In His Shoes is a tear-jearker, but in a good way. And it's also a conversation starter for young children. 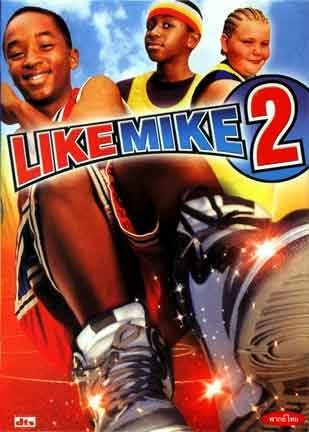 Aiden loved the prequel to this movie and is just as excited to see Like Mike 2. Although Jerome is too young, too slow, and too short for basketball, when he puts on a pair of Michael Jordan's old sneakers, he takes his b-ball game to a whole new level. This movie resonates so much with Aiden, and I think it'll resonate with other children as well, not only because it is about a very popular sport, but also because it is about belief in oneself and one's ability. 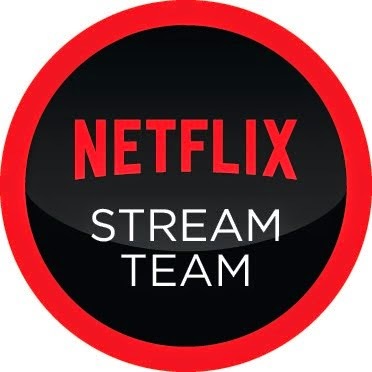 What films do you stream on Netflix in order to discuss hard work, team work, and good old competition with your children? What a cool post. I still haven't subscribed to Netflix but I think it's about time! Thanks to your post and all my friends telling me the awesome benefits!